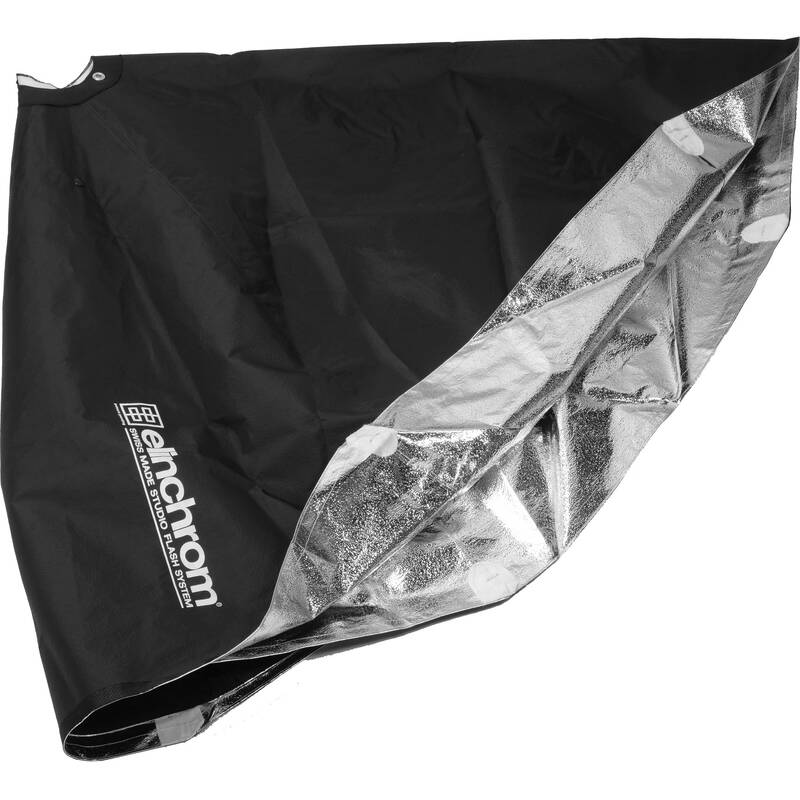 This Elinchrom Reflective Cloth is a spare or replacement part for the cloth that originally came with the 28 x 68" Rectalite Softbox. It is the main reflective area of the softbox. Box Dimensions (LxWxH) 21.6 x 14.9 x 0.8"